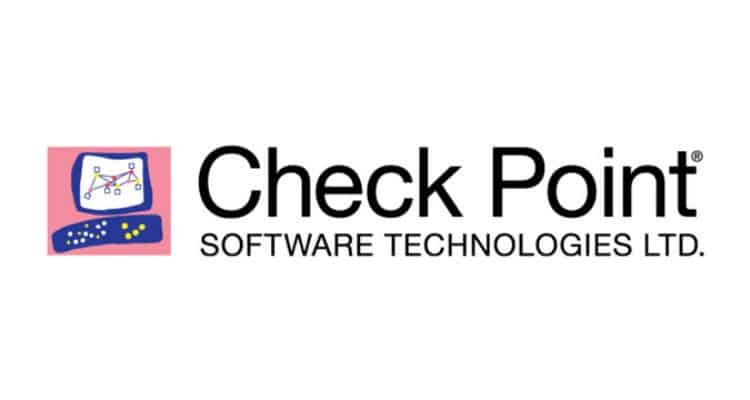 Check Point Software Technologies Ltd. has announced that it has acquiredDome9 of Tel Aviv, Israel. This acquisition enhances Check Point’s fully consolidated Infinity architecture and its Cloud Security offering with advanced active policy enforcement and multi-cloud protection capabilities. As the use of cloud services significantly increases and cyber-attacks on cloud data and resources become more sophisticated than ever, this acquisition strengthens Check Point’s position as a global leader in Cloud Protection.It will enable Check Point’s customers to acquire an evenmore powerful security visibility and control across multi-cloud environments through its Infinity’s total protection architecture. Cloud services and applications are never exposed as security is continuously and automatically assessed and remediated. Management of Cloud Security is no longer complex. Get full security visibility and control across AWS, Azure and Google.